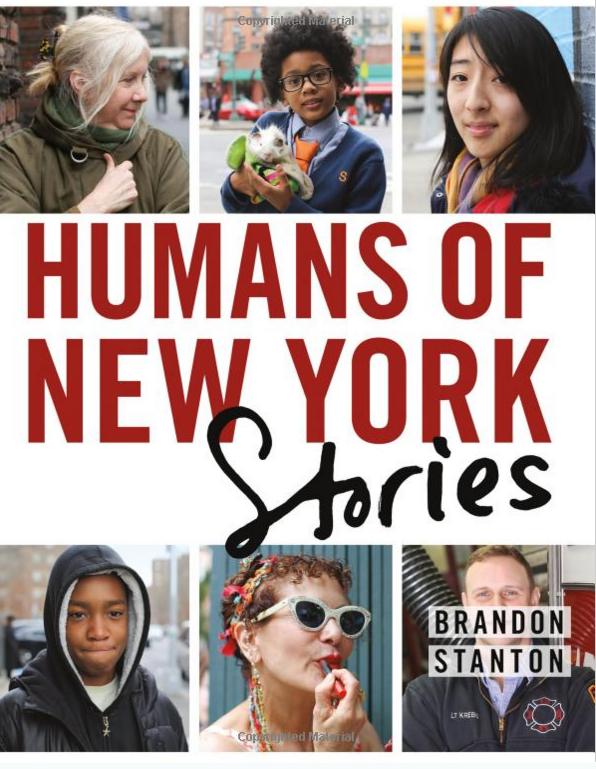 Head over to Amazon to order the Humans of New York By Brandon Stanton Only $16.49! (Reg. $30) Shipping is FREE with Prime or on orders of $35+. Don’t have Prime? Try a 30 day FREE trial!